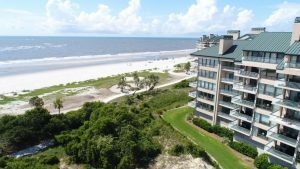 Oceanfront condos for sale Charleston South Carolina. Beachfront and waterfront condos in Charleston SC are the most desired properties for vacationers understandably and as such, they make a great investment vehicle for those who want their own place and make a little money as well. View condos for sale on Isle of Palms SC, Kiawah Island SC resort, Edisto Island, Folly Beach SC, Wild Dunes resort & Seabrook Island here all in lovely Charleston SC. View all the lastest MLS listings for beachfront condos & villas for sale by price, floor, number of bedrooms, city, development name, age, sq ft and more. Current active MLS listing are on the market for 229 days.